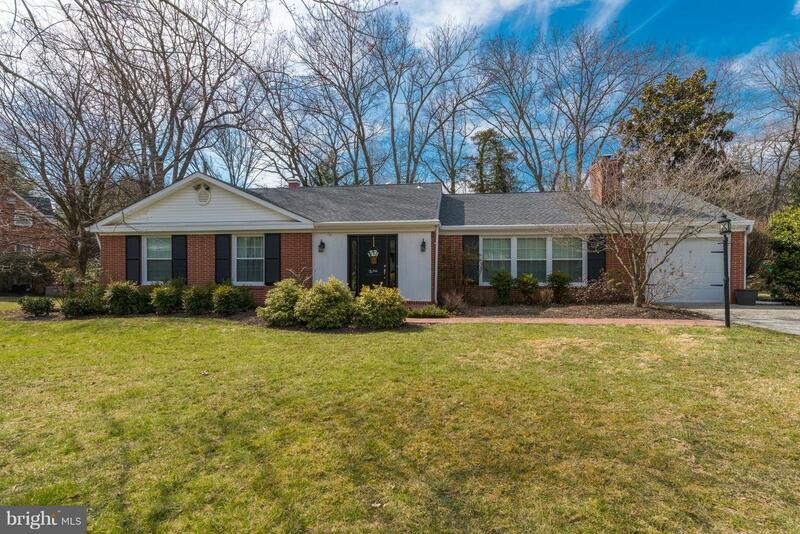 Fall in love with this charming and spacious rancher in sought-after Ruxton Ridge! So much bigger than it looks from outside, this home features a huge living room, open plan kitchen/dining room opening to an airy screened porch, large office off of kitchen, 4 BR, 3.5 new baths. Recently fully renovated with new roof, windows, floors, kitchen, baths. Walk to West Towson Elementary!